VECTOR offers three possible degree options, a Master of Science, Master of Engineering and a Doctorate of Philosophy. 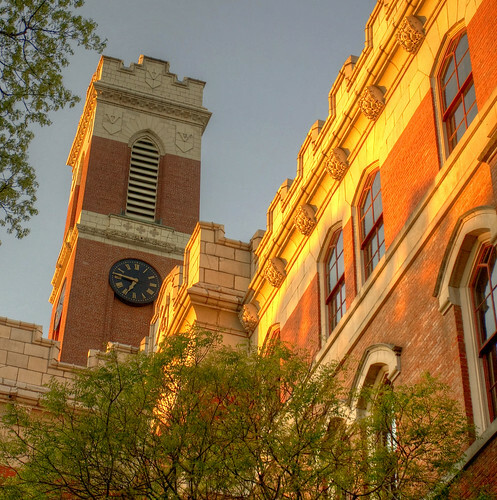 Click here to apply to the transportation engineering program in Civil and Environmental Engineering at Vanderbilt University. The following is a list of courses representative of what our graduate students take toward major requirements of a MS and Ph.D. degree. For additional information on degree requirements and offered courses, refer to the Civil and Environmental Engineering webpage. Please note that VECTOR also allows students flexibility in designing their course plan as courses may be taken in other schools of Vanderbilt University, such as the Law School, the Owen Graduate School of Management, Peabody College, and/or the College of Arts and Science.